This subscription is based on calendar years and expires on December 31, 2020, regardless of purchase date. 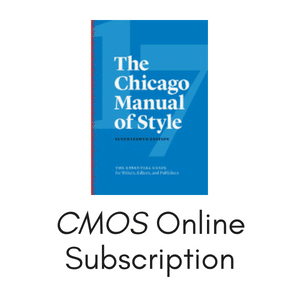 The Chicago Manual of Style is available online for an annual fee. 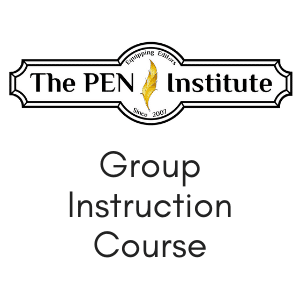 Online subscribers have access to the full contents of the 16th and 17th editions. 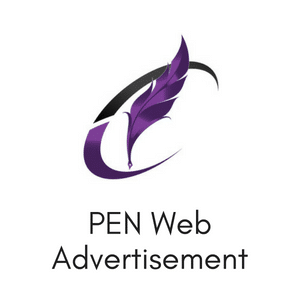 CMOS offers the online subscription to individuals for $70.00 for two years, but PEN members are eligible for the group discount. 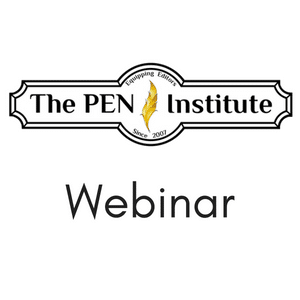 All PEN subscriptions are based on calendar years and expire in December. We also offer half-year*, one-year, and three-year subscriptions. Select the correct subscription length in the cart. *You may purchase the half-year subscription from July through December. Once your subscription is processed, you will receive an email from CMOS Online with instructions to activate your subscription. Be sure to check your spam folder if you have not received it. If you don’t respond to that email, your account will not be activated. For renewals, notices will be sent in November. Payment must be received by December 15 to maintain subscription access. Payments received after December 15 may not be processed until January. Payments not received by January 1 may be deactivated.